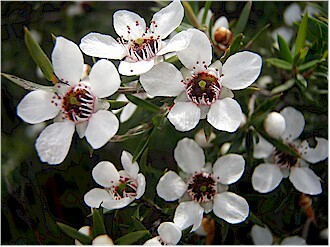 Manuka oil has an earthy, fresh, slightly spicy and sweet scent. 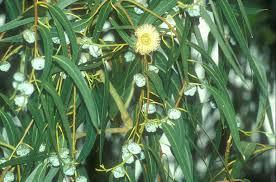 It is considered the ‘tea tree’ of New Zealand because it has similar antibacterial and antifungal properties. It has a long history of use by the indigenous population in New Zealand; the Maori used it for wounds, cuts, sores and skin diseases. It has an analgesic property, making it helpful to numb pain from insect bites and stings. It also supports the appearance of healthy looking skin and reduces the appearance of blemishes. It’s a great oil to diffuse if you have a sensitive nervous system or are prone to stress and anxiety as it’s very balancing. This distillery was started in partnership with a local Maori charitable trust and an industrial engineer. 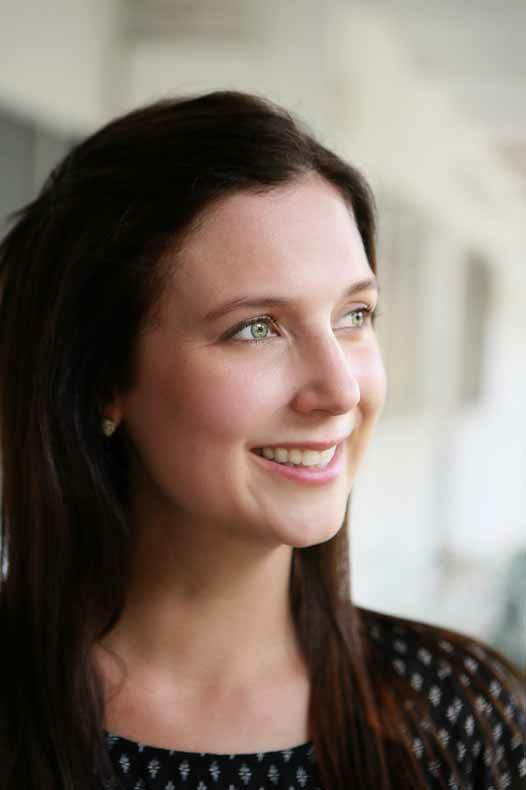 They started the business with the desire to build an enterprise of real social value – generating much needed employment for the local people. The land from which the Manuka bush is sourced is predominately Maori tribal lands and these lands have not been sprayed with pesticides, herbicides or any other chemicals. Their harvesting process ensures that the impact on the environment is low and protects the sustainability of the Manuka bush. Manuka Essential Oil blends well with: Bergamot, peppermint, rose, rosemary, vetiver and ylang ylang. It can be used the same way that tea tree oil is used to clear up blemishes. Just dab a little on trouble areas. Add 8 drops to your shampoo in the palm of your hand and massage it into your wet scalp for 5 minutes to help relieve itching and dandruff. Dab a drop on insect bites and stings to help relieve the pain. 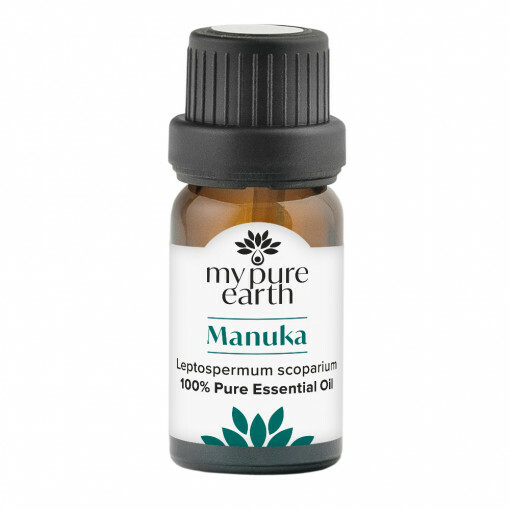 Diffuse manuka oil on its own, or blend it with a citrus oil to help refresh your environment. There are currently no known safety issues when using this oil. Suggested shelf life is 7 years.